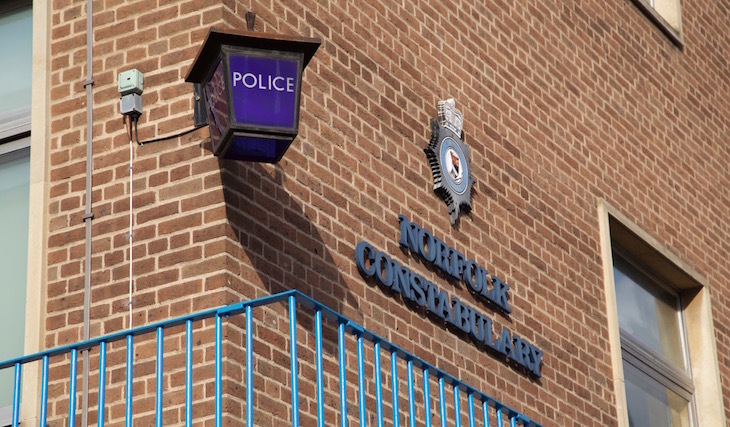 Two men have been arrested on suspicion of stealing lead from a church in Norwich. Officers were called at 5.15am today (Wednesday 8 August) to reports of suspicious activity in the ground of St Georges Church in Colegate. 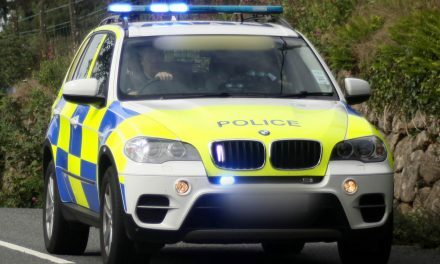 Two men aged in their 30s were arrested a short time later on suspicion of theft. 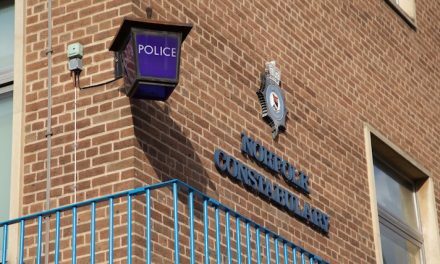 They are both currently in police custody at Wymondham Police investigation Centre where they will be questioned by officers later today.